Directions: Listen to a series of patterns. Sing the first pitch of the pattern you hear on “BUM”. Directions: Listen to a series of patterns. Sing the resting tone of the pattern you hear on “BUM”. Directions: Listen to a series of familiar I/V Chord patterns. Echo the whole pattern on “BUM”. Directions: Listen to a series of patterns. Sing the first pitch of the resting tone of the pattern you hear on “BUM”. Outcomes: 1. Label the resting tone in major as DO. 2. Label I/V Chord patterns. Directions: Listen to a series of familiar I/V Chord patterns. Echo the whole pattern using solfege syllables. Directions: Listen to a series of familiar I/V Chord patterns. Name and sing the chord root. Echo the whole pattern using solfege syllables. Outcomes: 1. Label the resting tone in minor as LA. 2. Label I/V Chord patterns. Directions: Listen to these patterns to determine if they are in major or minor tonality. Directions: Listen to a series of familiar melodic patterns. Echo the patterns with a neutral syllable and tonal solfege. 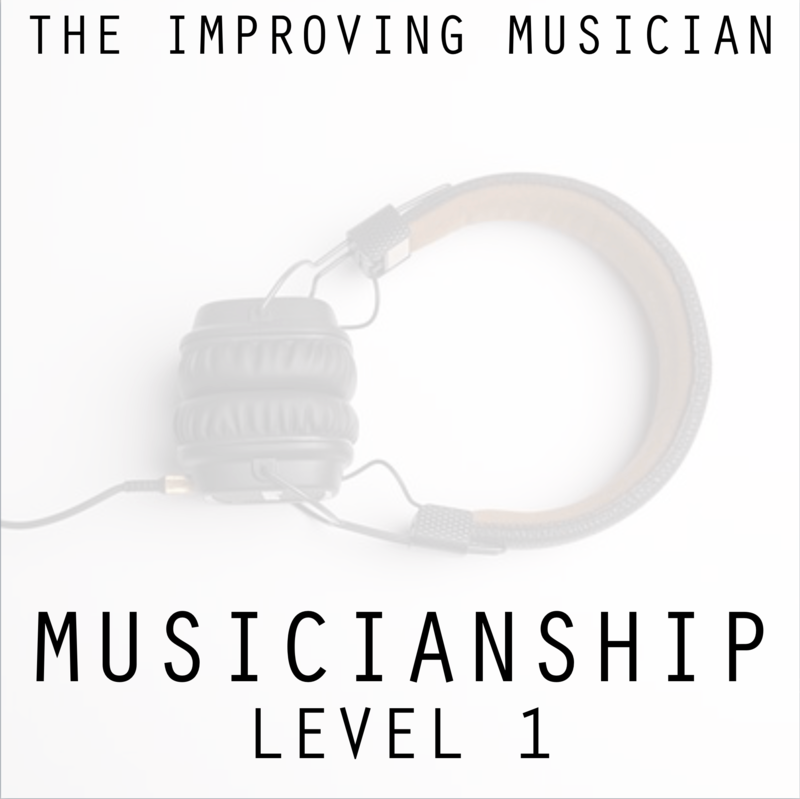 Can you do everything in the Assessment for Musicianship Level 1?